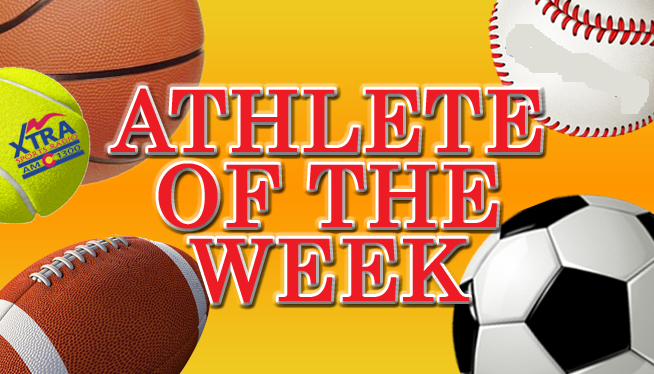 XTRA Sports 1300 wants to recognize the best student-athletes of the week with your help! Nominate an athlete below and check back each week to vote for the best performance! The athlete with the most votes will appear on Drive Time Sports Fridays at 3:35p! NOTE: Polls close at midnight each Thursday night. Have a student athlete you want to nominate? Fill out the form below to nominate them for a future Athlete of the Week!